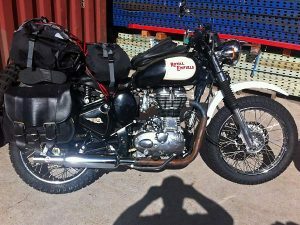 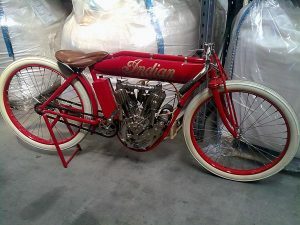 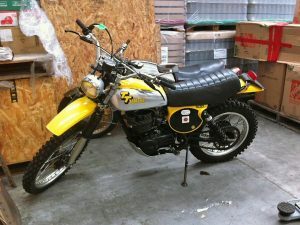 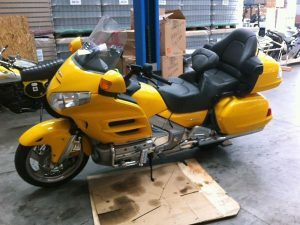 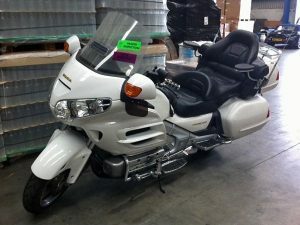 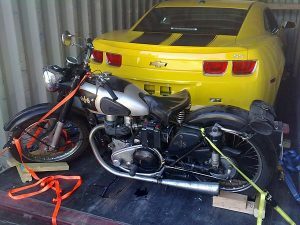 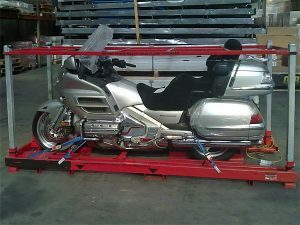 Whether you are buying your dream classic or vintage motorcycle, or want to ship a motorbike for an overseas tour, GT International Logistics can arrange all the international shipping and handle customs formalities for you. 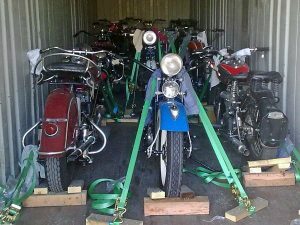 As specialist motor vehicle shippers – be it a motorbike or car – we have expert knowledge of the varied regulations on importing and exporting motorcycles that apply indifferent countries. 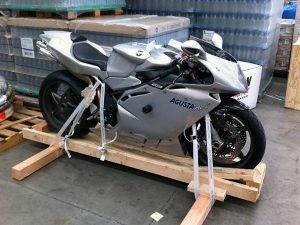 Contact us to find out how we can help you with matters such as pre-shipment cleaning, crating your motorbike for transport, and organising international ‘carnets’ if you are shipping your motorcycle for an overseas tour and then returning to your country of origin. 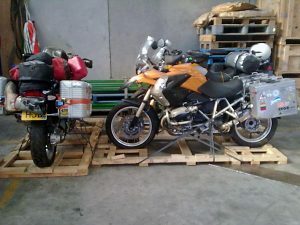 If you are emigrating and already own a motorbike, then in some countries (such as New Zealand), as long as you meet certain criteria, we can apply for GST exemption for you. 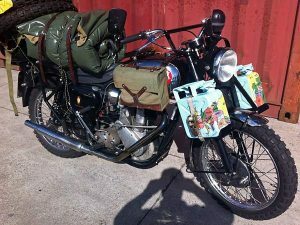 Once again, get in touch with us and we will advise you on this. 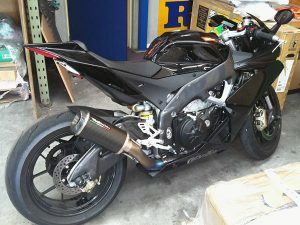 I have experienced to date.